Download this content-rich gift & discover what you need to be consistently confident & authentic so you can deeply connect with the people who need you most. Experience the power & simplicity of the tools, strategies & techniques that will make you clear & strong so you can stand up & be heard. Those Who Need You Most. 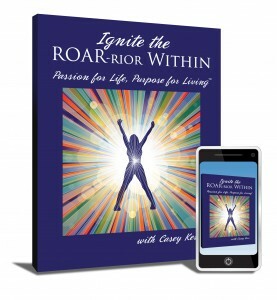 Download “Ignite The ROAR-Rior Within” & Discover The Simple Secret To Overcoming The Blocks Keeping You From CONSISTENTLY, CONFIDENTLY & AUTHENTICALLY Getting In Front Of Them, Connecting With Them AND Helping Them Convert Themselves, Because THEY NEED YOU. You’re Struggling To Be Discovered By The People You’re Here To Serve. It’s Like The LIGHT Is TURNED ON BUT They Can’t See It… Yet. 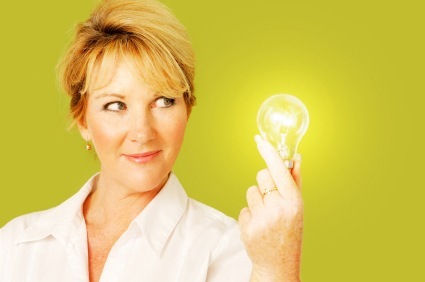 Break Through To Your “New Normal” – You’ll Have To Create New Dreams Because The Old Ones Have Become Your Life. 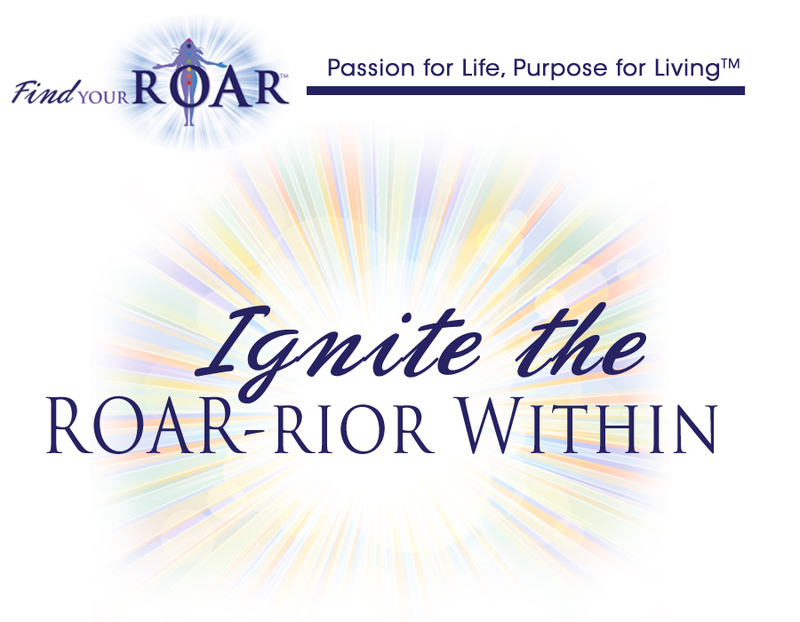 Enter Your Information Above to Receive Your Priceless Gift From Casey Kerr, Founder of Find Your ROAR™ And The Creator of The ROAR Muscle Strength Building System™. In This Essential Package You’ll Discover Endless Possibilities for Growth, Happiness & Fulfillment, Delivered in Casey’s Adaptable, No-Nonsense Style. Let THIS Be the Moment You Took a Stand For Yourself, Your Gifts and the People Who Need You Most. Enter Your Name & Email Above To Get It Now. Big Hugs & a Big ROAR!!! PS – If you are not using these tools and strategies, I can almost guarantee you are on the more difficult path, filled with unnecessary struggle and hurt. I know, I was there too! It shouldn’t have to be that hard. Drop in your name and email and start doing what really works! PPS – Maybe it’s hard for you to believe this works, don’t go on wondering, drop your name and email into the box on the right – that’s all it takes. Copyright © 2015 - Find Your Roar. All Rights Reserved.